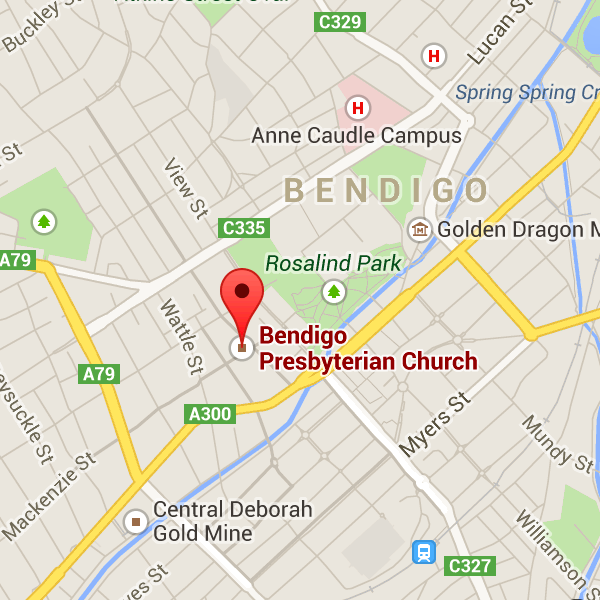 Bendigo CU ends the year in style! What a great night last Saturday night! 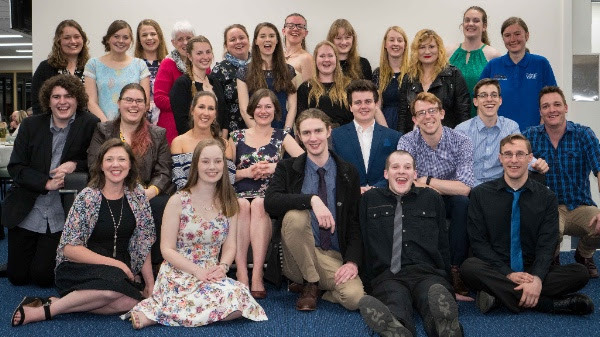 The Bendigo Christian Union celebrated their year in style and with great thanks to God for His blessings upon them and with prayer for the year ahead. Join with us as we pray for the CU’s plans for 2018 and for graduating students in the workforce or doing further study or looking for work. Please pray too the God would raise up financial supporters to meet all their needs!